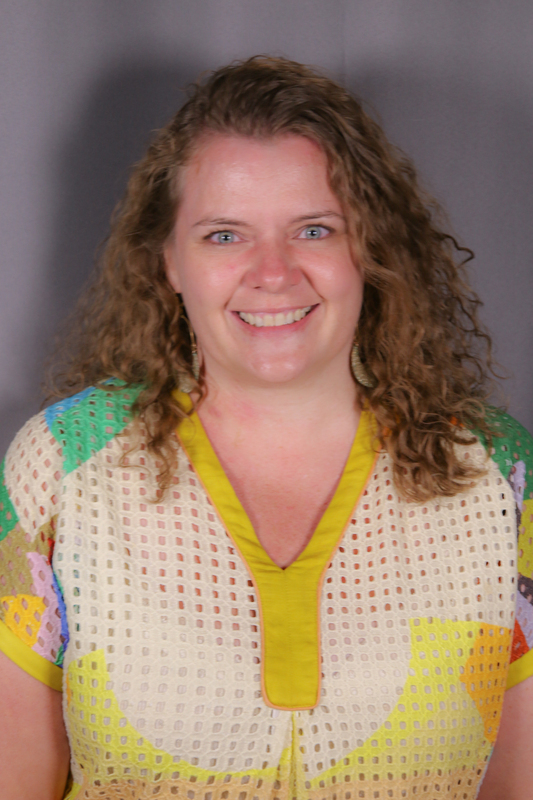 Hollis Moore is a Visiting Assistant Professor at Eastern Kentucky University’s School of Justice Studies. She received her M.Sc. in social anthropology from the London School of Economics and her Ph.D. in sociocultural anthropology from the University of Toronto. Her doctoral research is based on 18 months of ethnographic fieldwork conducted inside and around prisons in Salvador, Bahia, Brazil. Hollis’ dissertation, Imprisonment and (Un)Relatedness in Northeast Brazil, focuses on interconnections between a penal compound and the low-income, heavily penalized neighborhoods surrounding it. This ethnography of a particular prison-neighborhood nexus is the foundation for broader inquiries into the subjective, relational, and political effects of socially concentrated penalization. Hollis’ research and teaching interests include critical carceral studies, ethnography, gender, kinship, violence, and Latin America. Hollis’ research and writing reflects a deep engagement with subjects of incarceration (i.e. male and female (ex-)prisoners, visitors, and non-visiting kin and neighbors), those people whose lives are most directly affected by uneven carceral expansion. You can learn more about her work here: https://utoronto.academia.edu/HollisMoore.